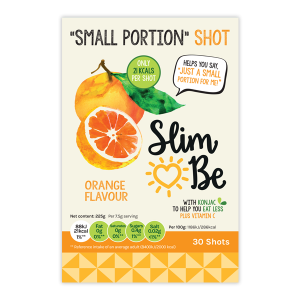 Slim-be shots work by helping you feel full. It delays your hunger – which helps you eat smaller portions at meal times and stops you snacking in between. 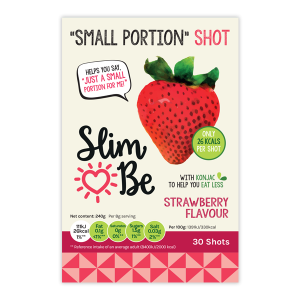 Slim-be comes in Strawberry flavour, Orange with Vitamin C and Vanilla Flavour. 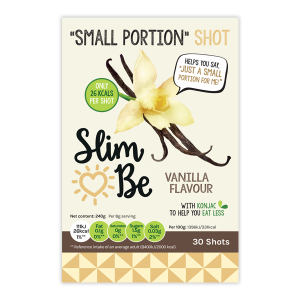 Slim-be is a soft fibre that gently expands in the stomach. 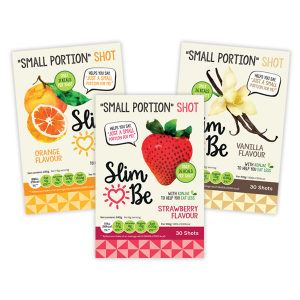 By taking 3 sachets per day around meal times and by drinking plenty of water Slim-be helps you to stay feeling full. In time Slim-be will help you to reduce your appetite and therefore you will consume less calories and still be satisfied. 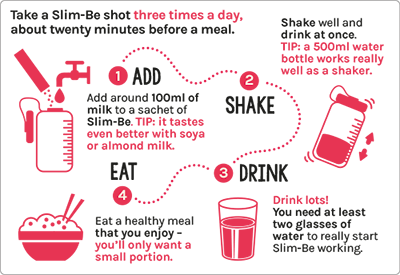 Slim-be® also helps when taken on the fasting days of a 5-2 diet to help keep your hunger pangs under control.